Antalya is the international face of Turkey thanks to tourism. 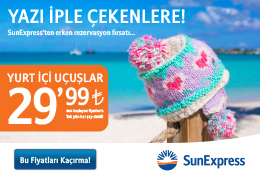 Antalya offers the most convenient and attractive environment for international encounters. Antalya contains a history of famous, powerful and influential women since thousands of years. Today’s achievements shouldn’t be overshadowed by yesterdays. Antalya is one of the fastest growing cities and among the ones that receives the most immigrants. The drawbacks of this unhealthy growth is reflected in the lives of women and hence their children. Cosmopolitan Antalya, with its conflicts between modernity and traditional structures, is a metropolitan city inhabited by women from all walks of life. Its women offer a rich range of social and cultural diversity, which rests on the bearing of their societal roles. There has been a woman’s movement in Antalya for a considerable time and which shouldn’t be overlooked. 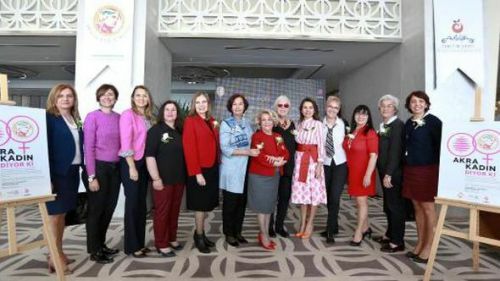 Taking into consideration that the digital world is developing rapidly and social media is so important to contact the world, we will also hear make of Antalya and Antalya women heard from the "AKRA / TEPEDEN" to the world. We notice that Antalya is a city where women have always been prominent and leading in society from Antiquity to today. We also know the position and the value that women have in Turkish culture. We will also post messages in English that we will use in the social media for the correct perception of Antalya and Antalya Woman's image for foreign countries. There is a special power, a charming light, bestowed on their heads. They are at the highest places. They have succeeded despite the male conditions of the male world. They are both mothers and spouses, as well as successful business women. There is a power and a beauty on their bright faces by climbing up to the hills. They are beloved, respectable, believers, civilized.